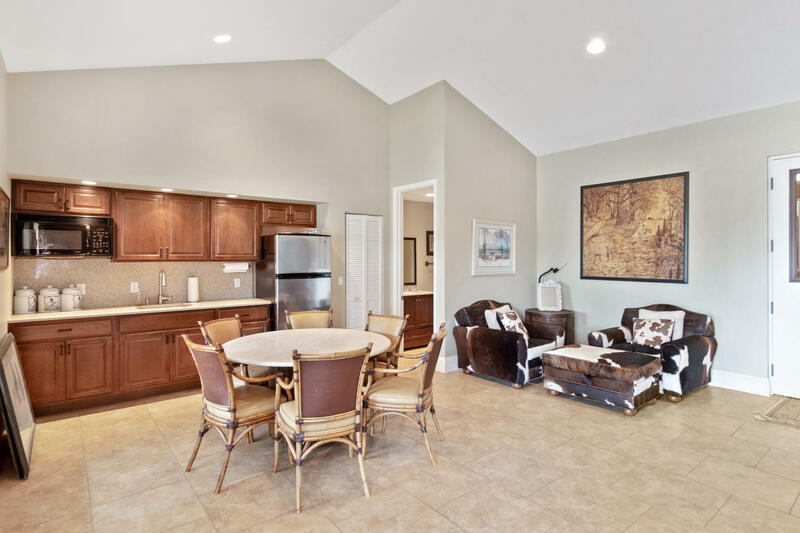 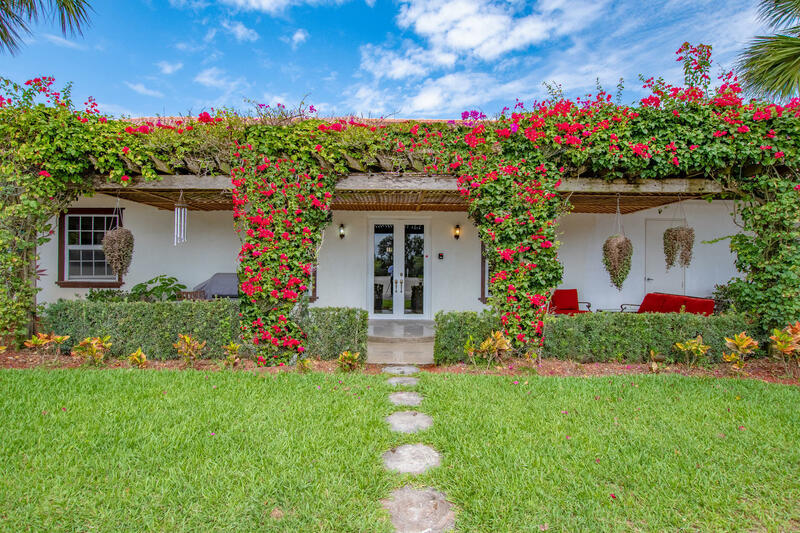 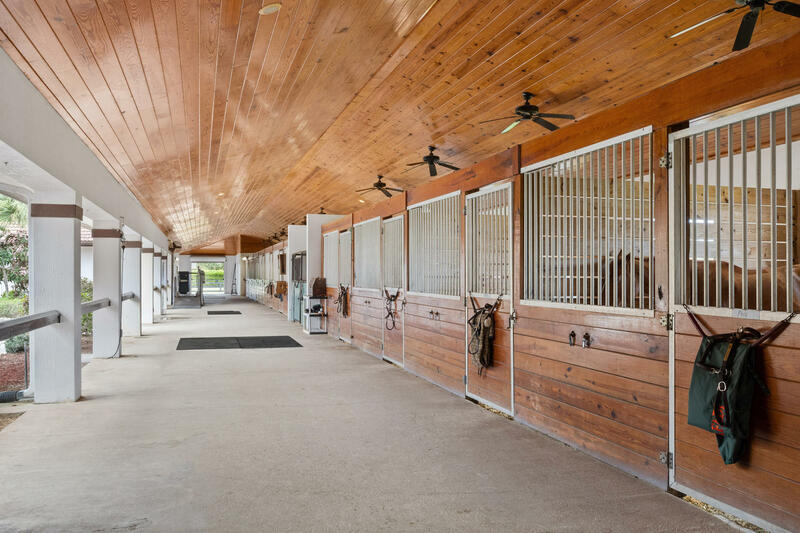 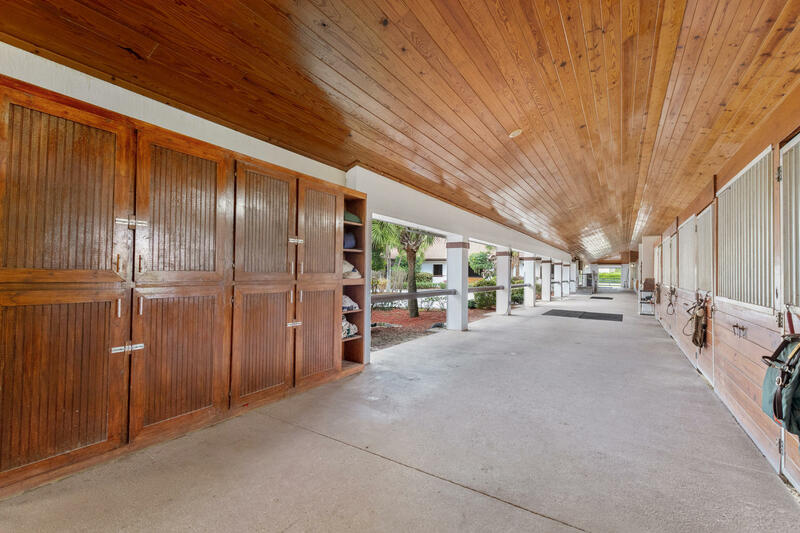 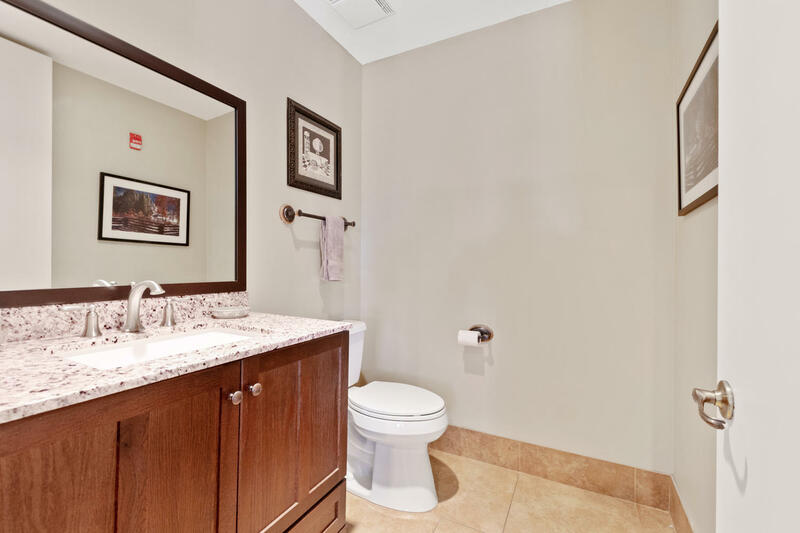 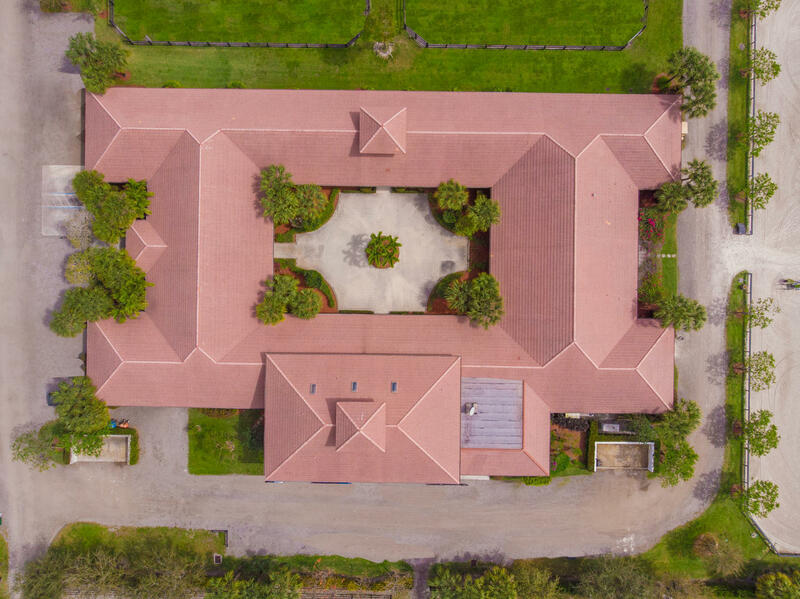 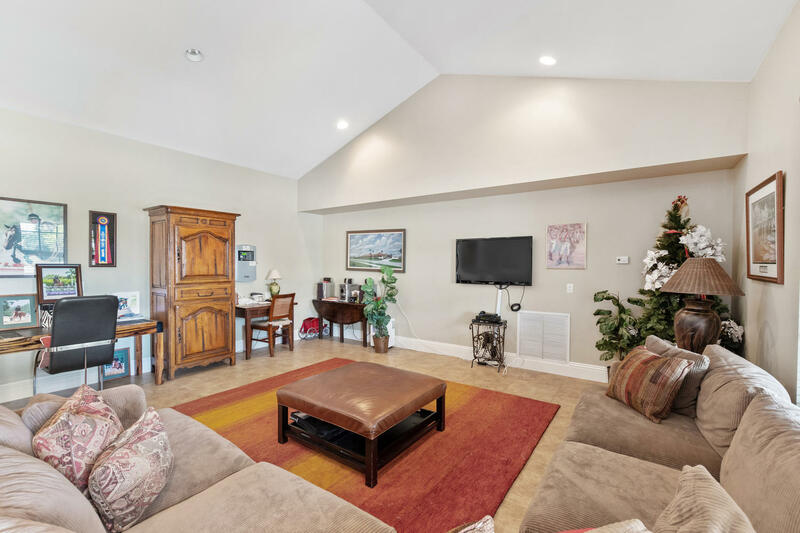 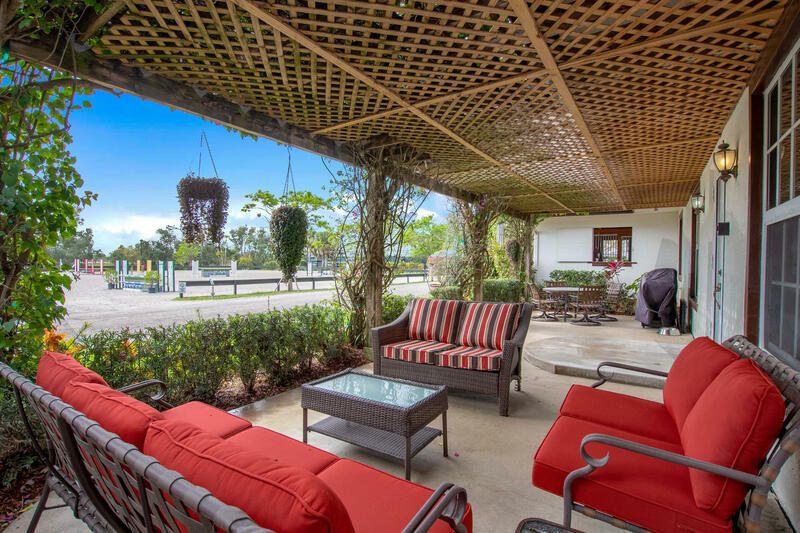 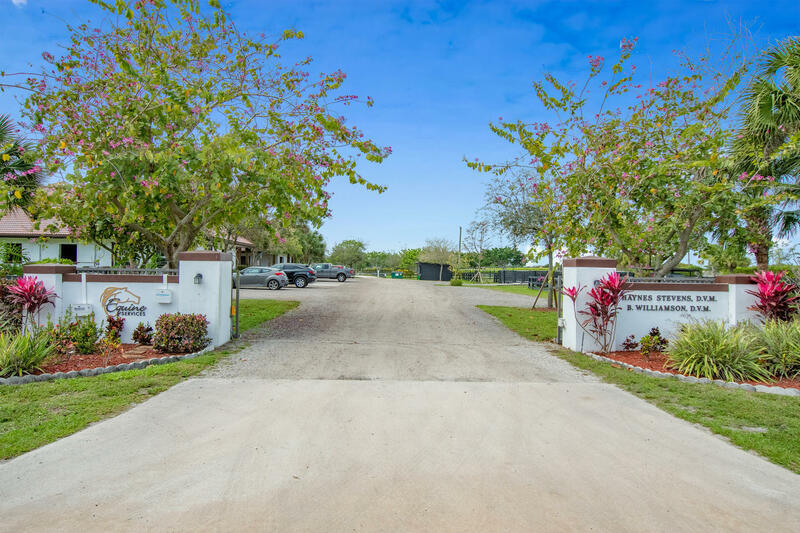 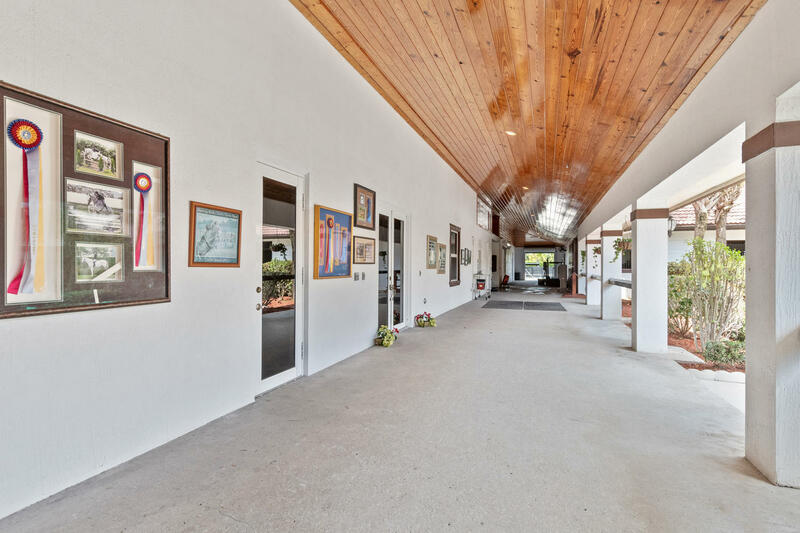 Situated on over 10 acres, this property is a true professional horseman’s facility. 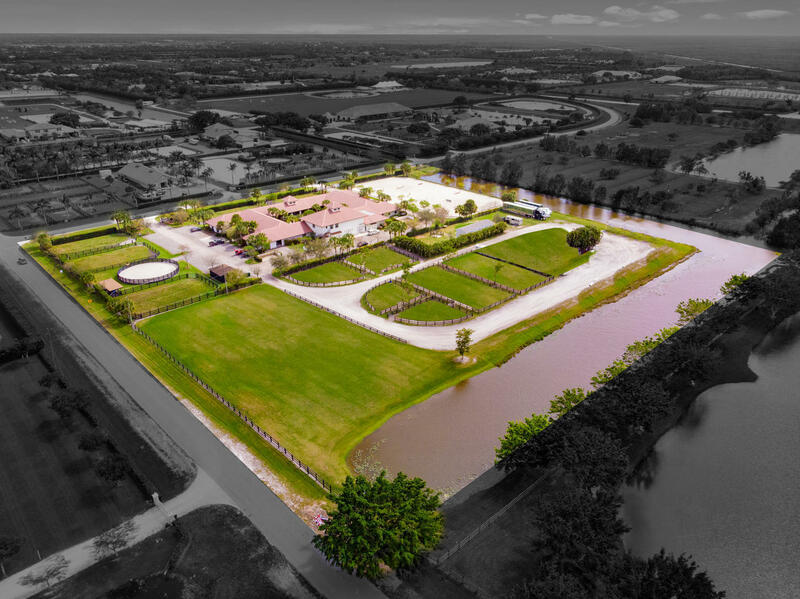 Currently offering 20 stalls for the 2019/2020 Winter Equestrian Festival. 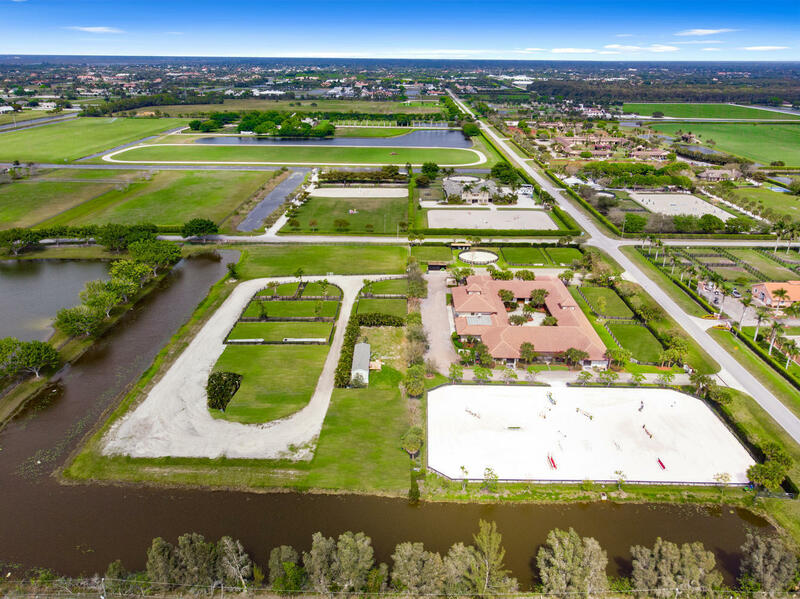 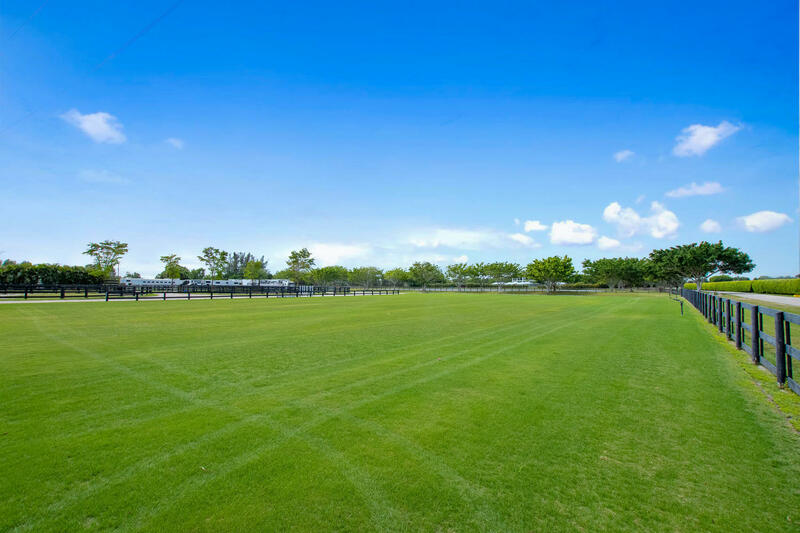 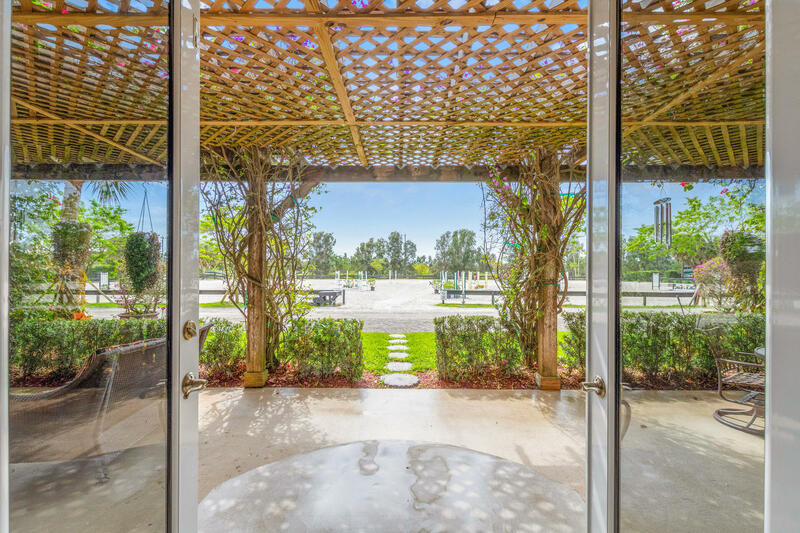 Boasting a professionally designed and maintained 240’x125′ sand arena, 250’x140′ grass field and 11 large grass turnouts. 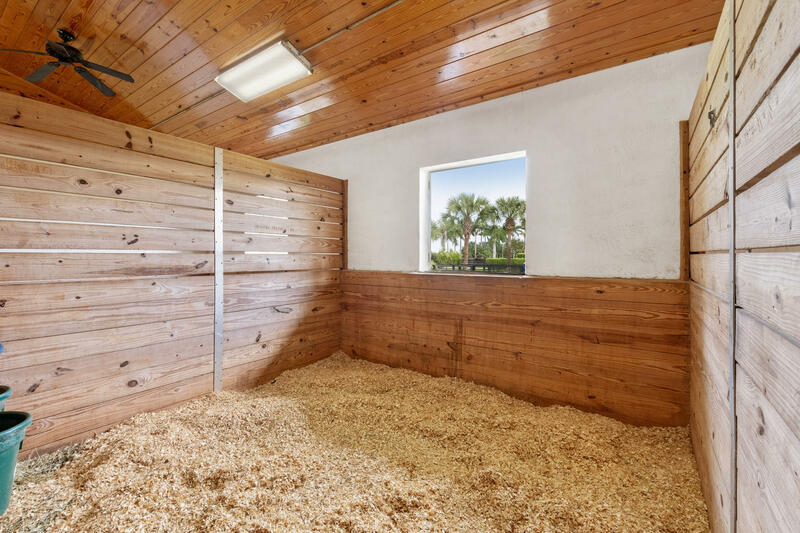 Cozy riders lounge and outdoor sitting area overlooking the riding arena. 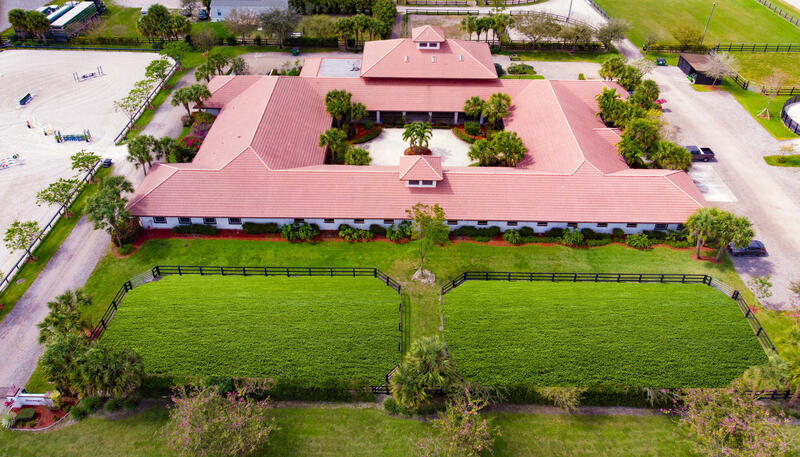 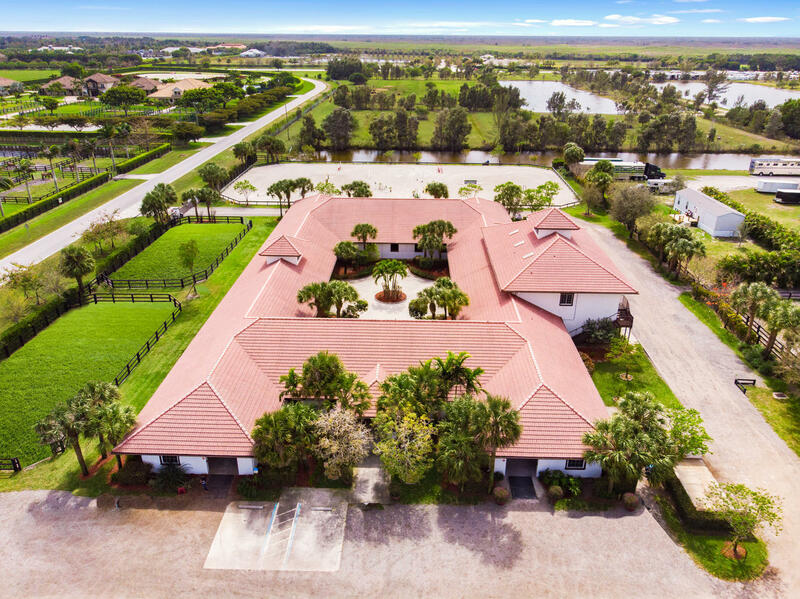 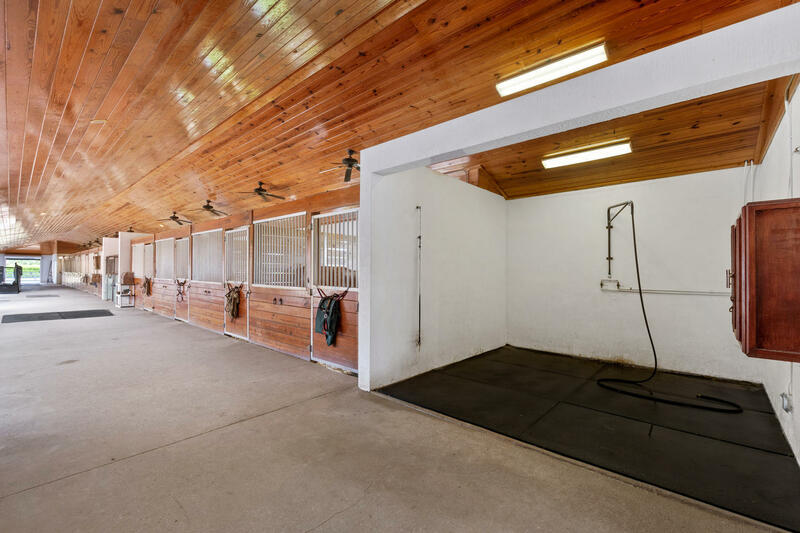 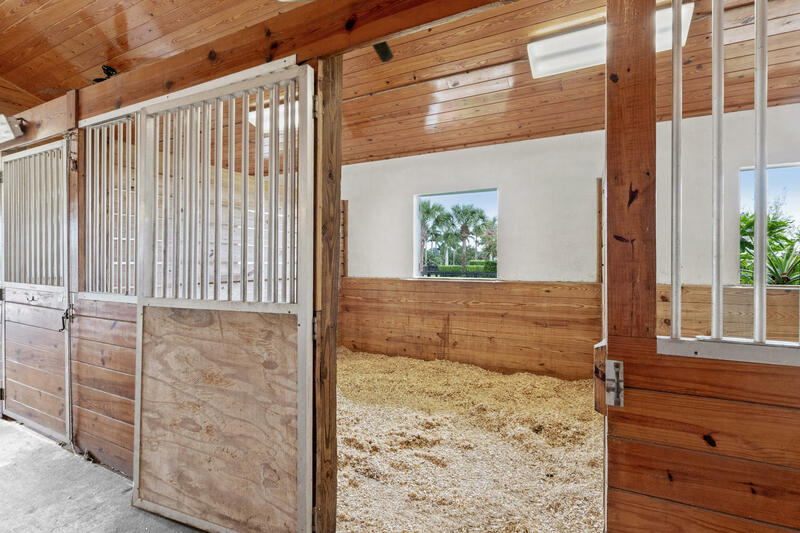 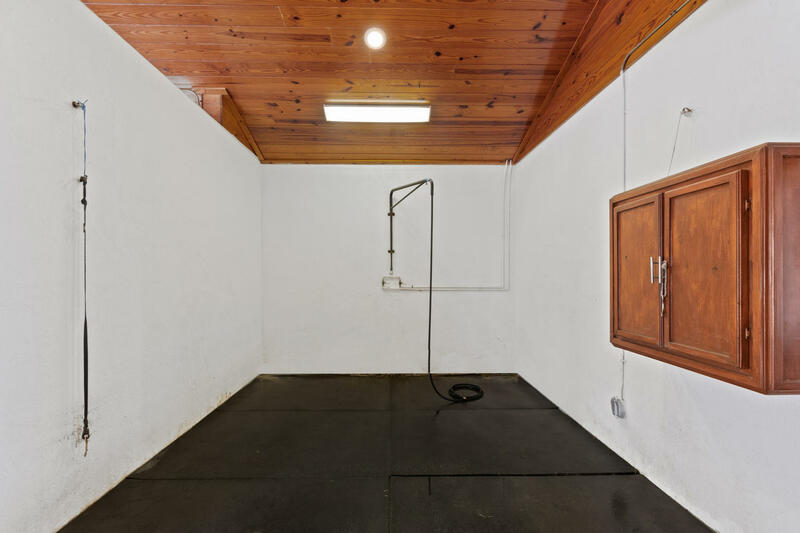 Other amenities include a round pen, ample storage, private tack-room & feed-room, 3 interior wash stalls, full set of jumps, and shared use of treadmills. 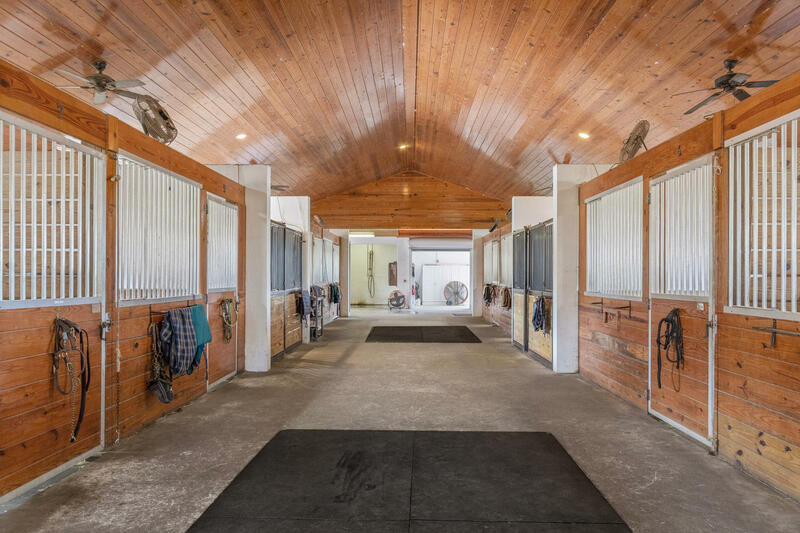 Price includes water, electric, fly spray system, and manure removal! 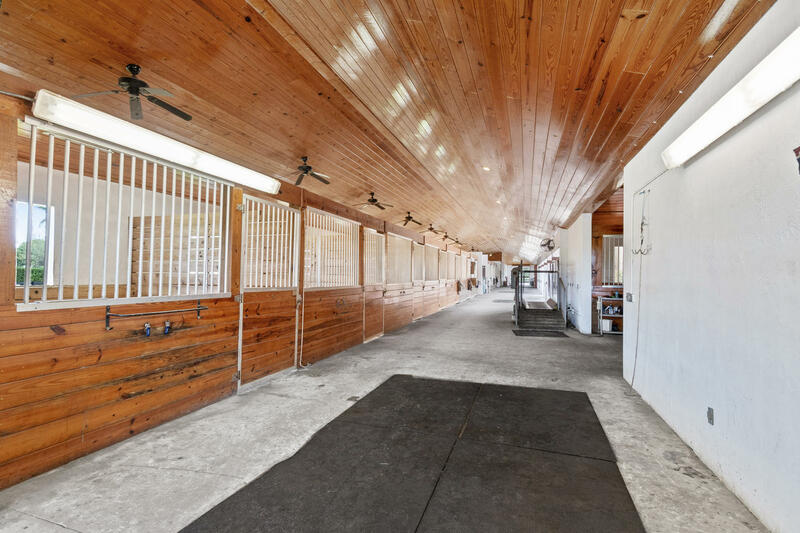 Plenty of room for trailer parking too! 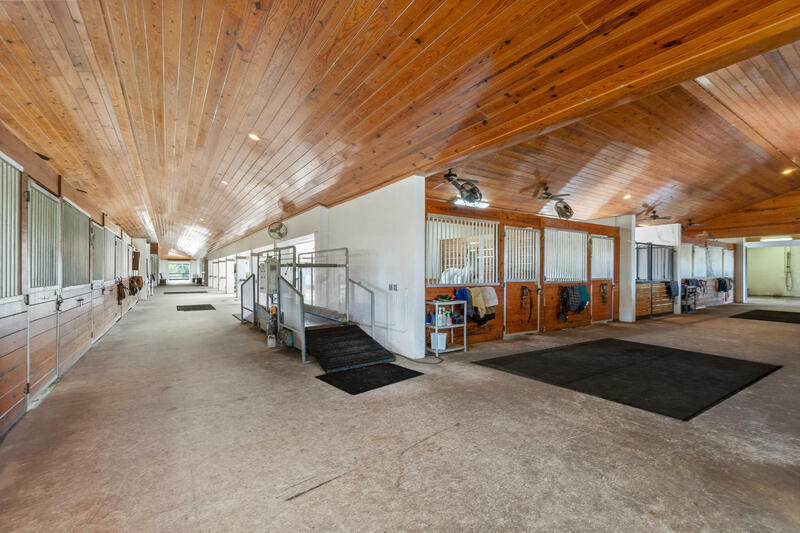 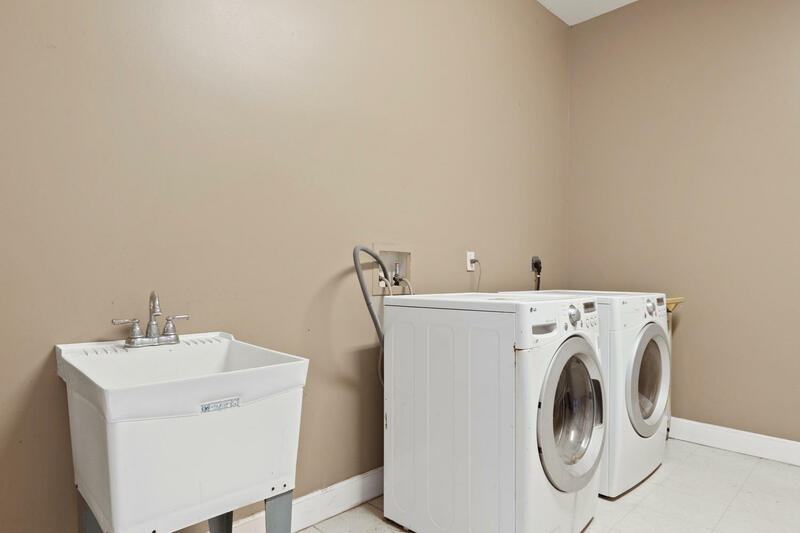 The barn has a total of 31 stalls and is a full service Equine Vet Clinic. 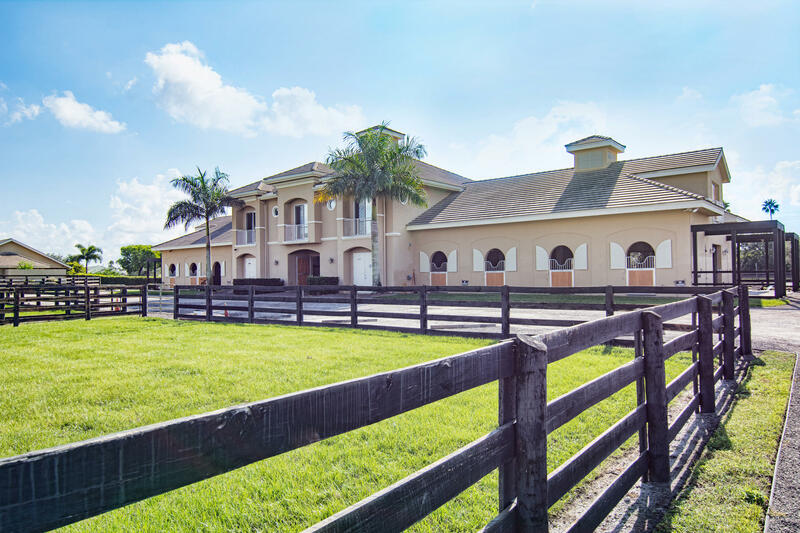 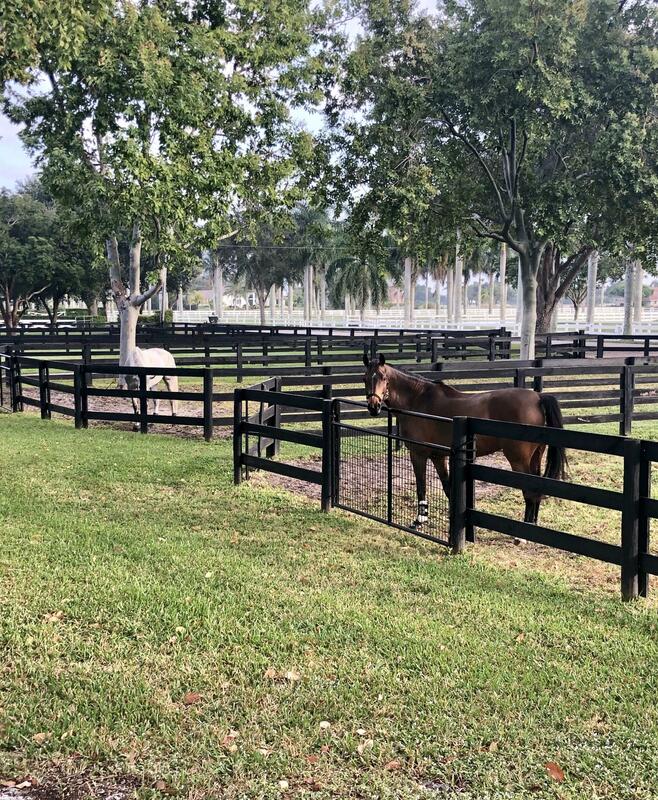 The farm will be shared with the owner and owner’s trainer. 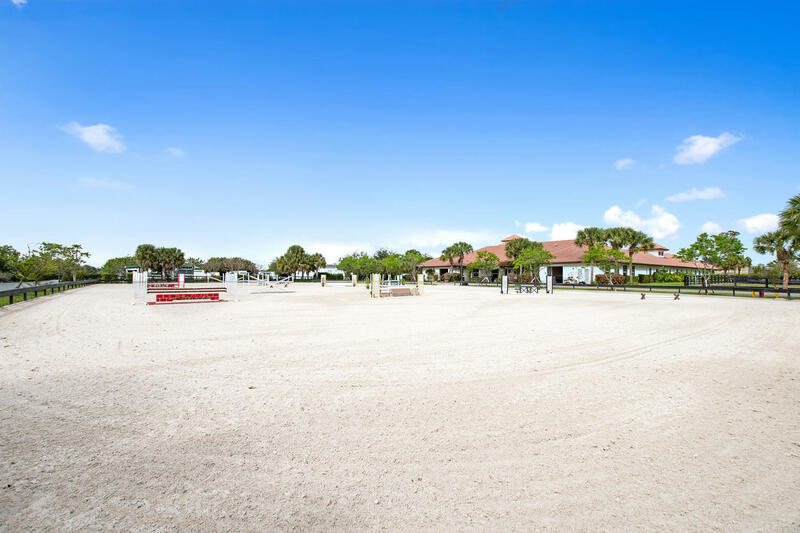 8-10 tent stalls can be added if needed. Directions : southwest corner of palm beach point blvd and south road.